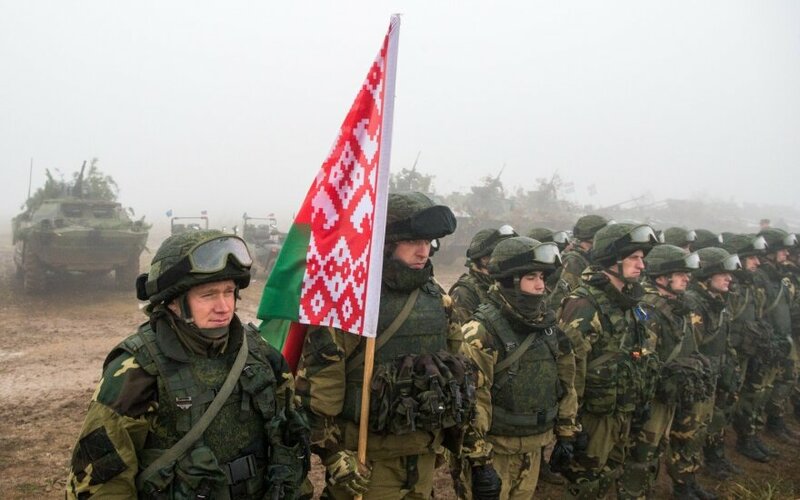 A team of Belarus' arms control inspectors on Thursday will inspect a Lithuanian military unit, the Lithuanian Defense Ministry said. The Belarusian inspectors will visit the mechanized infantry brigade Iron Wolf based in Rukla, in the central district of Jonava. "By accepting this verification visit, Lithuania demonstrates the transparency of its military activities and its wish to increase mutual trust," the ministry said in a press release. Under a bilateral agreement signed within the framework of the 2011 Vienna Document, Lithuanian arms inspectors are to carry out a verification visit to a military unit in Belarus later this year.